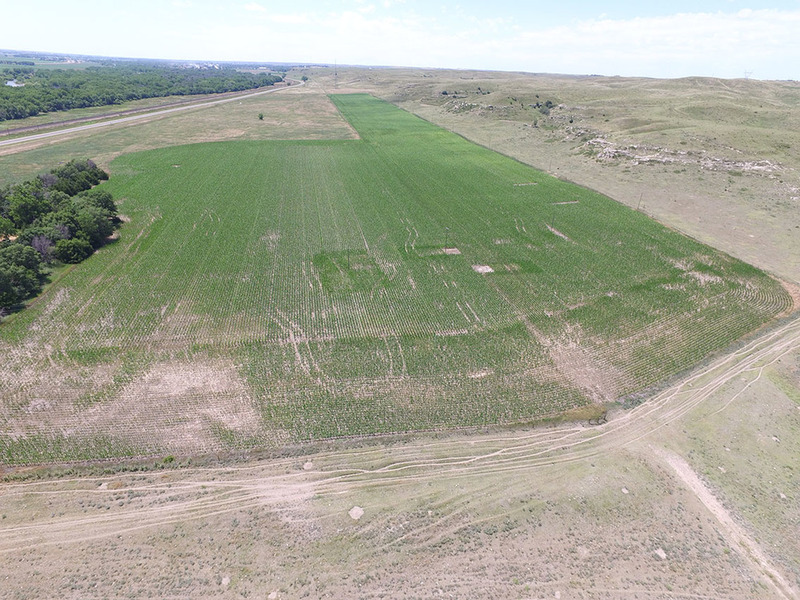 A very nice non-irrigated farm located west of Roscoe, NE with good access along US Highway 30. 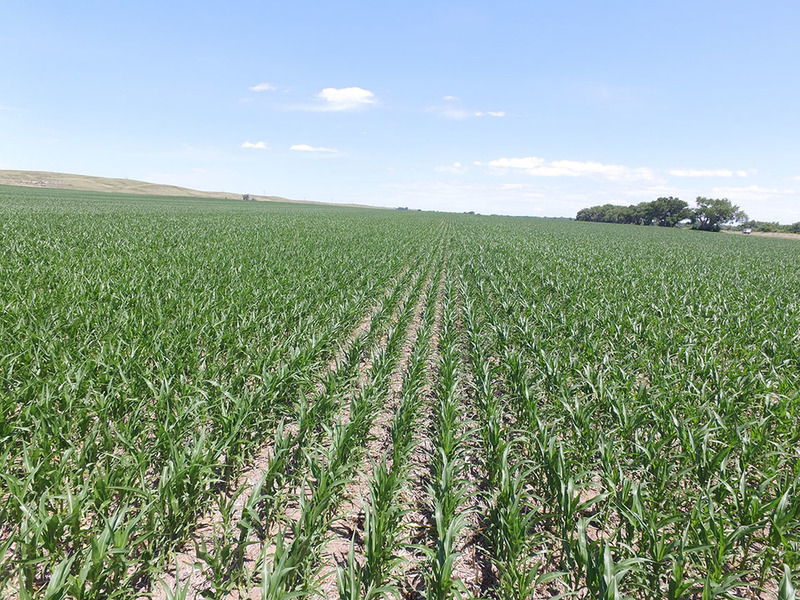 This is a very nice non-irrigated farm with very good access being located along Highway 30. Farm consists of 94% Class II Bridget and Bayard laoms. The farm is nearly level with a couple of drains from the hills to the north. The farm is offered for sale with an existing lease in place that ends February 28, 2019. The lease has been in place since 1994 with a very good tenant. The lease is a 1/3-2/3 share lease. Landlord receives 1/3 of the crop delivered to closest market. Landlord pays 1/3 of inputs for crop. As part of the lease the Tenant does have a “Right To Match” any and all offers. Copy of lease is available from Broker. Older PostGrainton Non-Irrigated Farm - NEW PRICE!